Croatian mountains do not exceed 2000 meters in height, but the variety of landscape is fascinating. Due to the low altitude, most of the peaks are accessible, making them practically ideal for hiking. The beauty of the Croatian mountains is additionally contributed by the fact that the peaks are very different by their characteristics. While the majority of peaks in the Pannonian part of Croatia are covered with forests, almost all the highest peaks in Croatia’s Dinaric part are naked and provide amazing vistas. 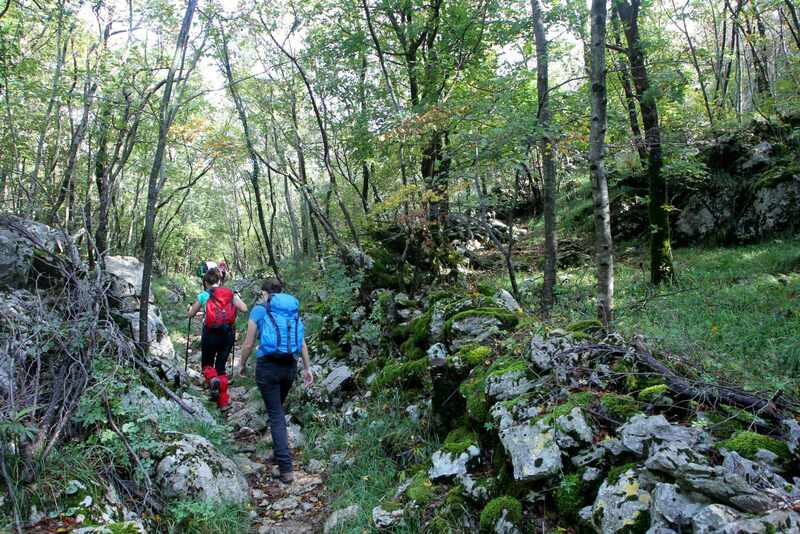 Croatian hikers have marked about 6000 km of hiking trails on all Croatian mountains. There are 160 mountain houses, huts, and shelters on them. 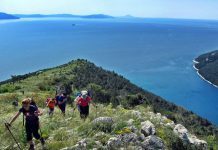 Web page planinarenje.hr offers great descriptions and instructions for almost every marked trail in Croatia. 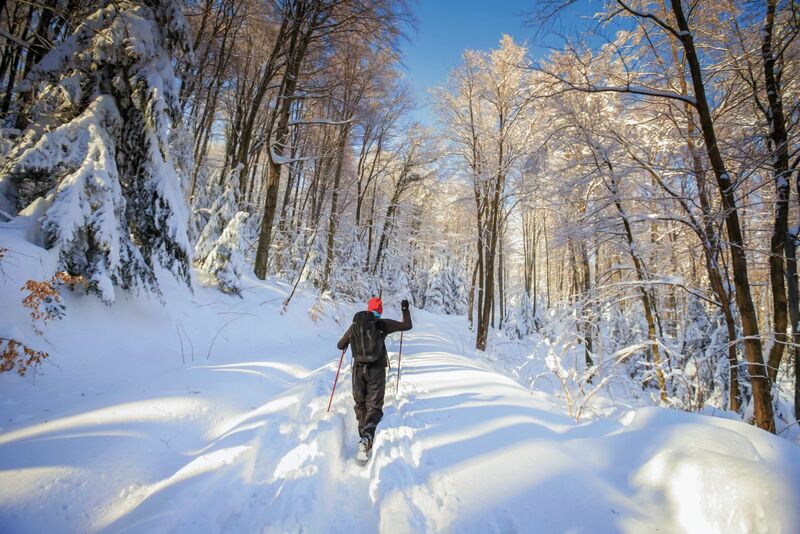 Because of the proximity of ►Zagreb, the most popular and hiking trails are on ►Medvednica and ►Samobor Mountain. 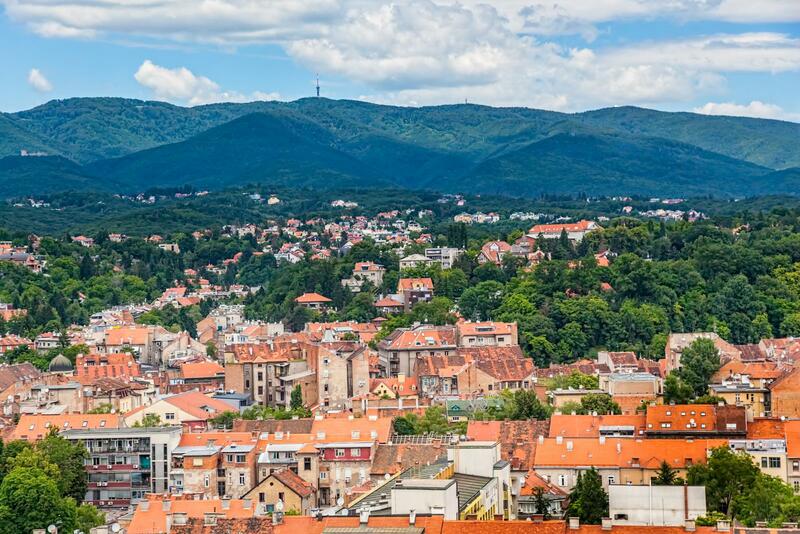 When in Zagreb, you can see Medvednica from wherever you go. Weekend escapes to this small mountain are a real pearl in the busy city life. In the broader region of Zagreb, hiking is also developed in the ►Žumberak Mountains and the mountains of Croatian Hinterland. Unlike most other mountains in the Croatian Hinterland, you will encounter picturesque vertical rocks on ►Kalnik mountain, and it is especially interesting that these rocks are located on the very edge of the spacious plain and therefore offer wide and far-reaching views. ►Papuk is the most attractive mountain in the mostly lowland region of ►Slavonia. Papuk is one of the most preserved landscapes in Croatia, and its slopes and paths are a peaceful retreat for all those who want tranquility and rest in nature. The idyllic valley of ►Jankovac, the most beautiful place in Slavonian mountains, is a real mountain phenomenon with its waterfall, lake, caves and old trees. ►Gorski kotar is a spacious mountain area with many mountain peaks and is a transitional area between the Alps and the Dinarides. Much of Gorski kotar occupies ►Velika Kapela mountain with some of the most attractive hiking destinations: ►Bijele i Samarske Stijene, ►Bjelolasica and ►Klek. I the western and northern parts of Gorski kotar are ►Risnjak, ►Tuhobić, and ►Viševica. Bijele and Samarske Stijene are one of the most impressive landscapes in Croatia. Nature created striking sharp and vertical shapes, sometimes 50 and more meters in height. The most famous symbol of Bijele Stijene is the Stone Fingers. It is a series of five natural stone sculptures, elevated like a hand to the sky. This sight, which is a testament to how much the power of nature can be creative and imaginative, deepens into the hearts of every visitor. ►Klek, a mountain of mysterious and mystical appearance inspires legends from the earliest times. In the 17th century, there was a narrative belief that during the stormy nights at the very top of Klek, at midnight, witches, fairies and elves gather from all over the world, and their dance and screams reach to the city of ►Ogulin. 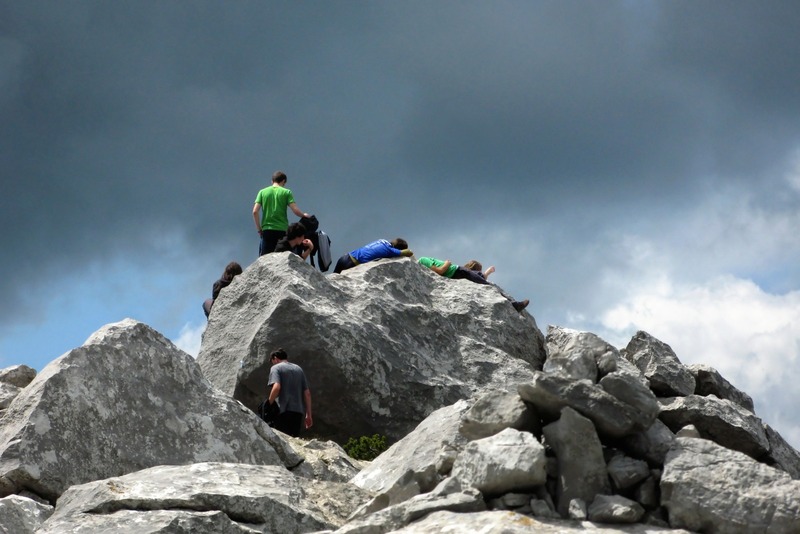 The summits of Klek are imposing, steep and rocky, but aren’t difficult to climb. If a small area that includes the largest number of phenomena should be chosen among the Croatian mountains, one of the main favorites would probably be ►Risnjak. 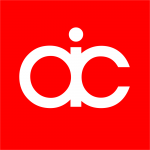 There are a variety of Alpine, Dinaric, Mediterranean and continental influences. The visitors will be delighted by the old and well-preserved forests, broad vistas and the dark shade of the ►Kupa River, which from its spring at Risnjak immediately has the power of a great river. Risnjak is protected as a national park. 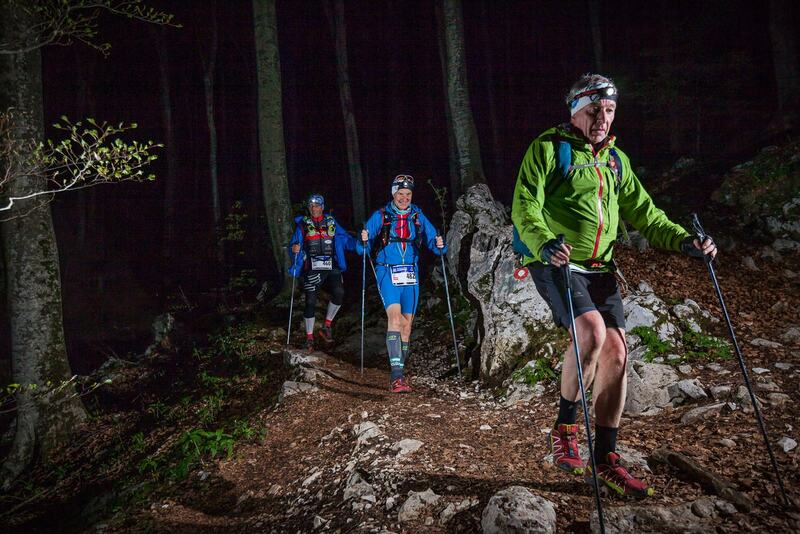 The Istrian mountains provide extraordinary opportunities for hiking and active holidays in unpolluted nature. 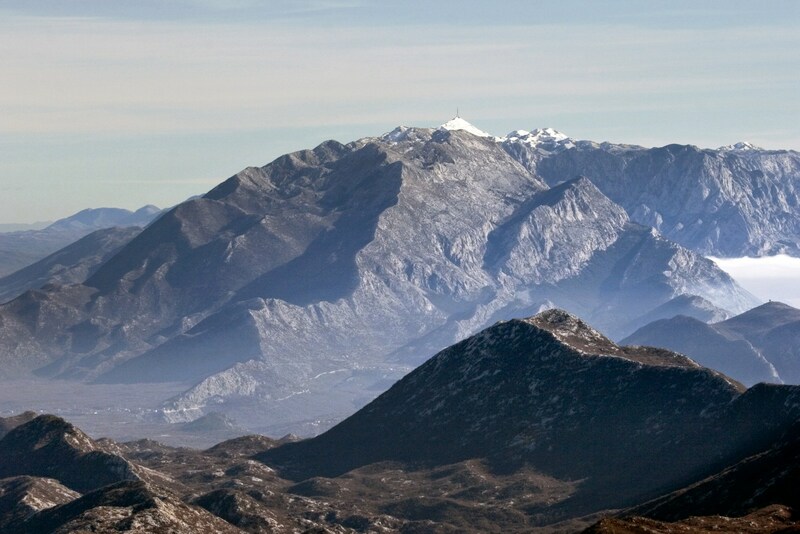 Firstly, there is the ►Ćićarija with its mountain valleys surrounded by wooded peaks. Then there’s ►Učka, whose eastern slopes steeply collapse into Kvarner Bay, and the southern ridge in a gentle slope passes to Orlić. 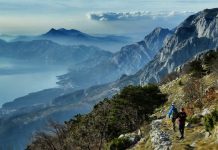 To the southwest of Ćićarija, mountain trails run along the peaks around small Istrian towns, all the way to ►Pazin and Red Peak above Piran Bay. Učka is the only mountain in the Dinaric Alps which stretches from the northeast to the southwest, perpendicular to the direction of the Dinaric Alps. The slopes with rocks, woods and meadows, wide views from its peaks, numerous springs and settlements and the proximity of the sea make Učka unique and special. 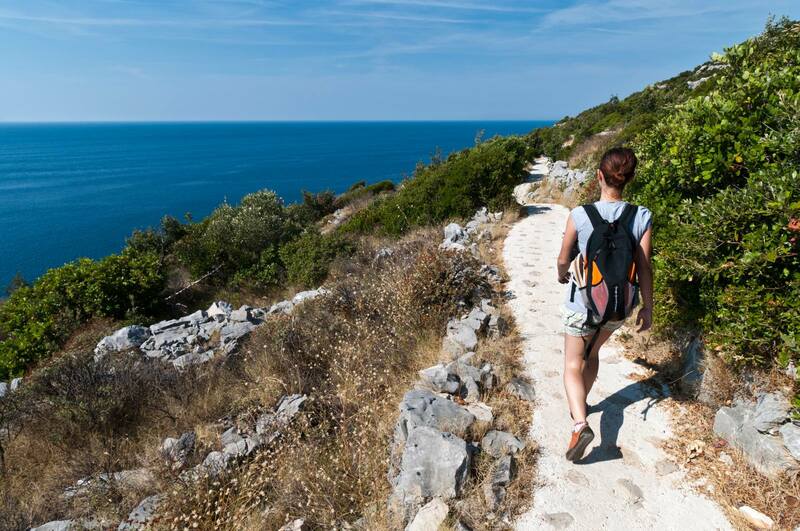 Climbing to the peaks of Učka starts on the beaches of small Istrian towns. Almost all the way from the town of Senj to the city of Dubrovnik, mountains are overlooking Croatian coast. First, there’s Velebit – Croatian giant and a symbol, then ►Kozjak and Mosor near Split, Omiška Dinara, ►Biokovo, and finally ►Sniježnica at the very end of the country. The island’s mountains are not particularly high, but due to the views of the sea and the coastal mountains, they are interesting for hiking. Mountain routes lead to the peaks of Brač, Cres, Lošinj, Krk, Pag, Rab, Vis, Hvar, Brač and numerous other Adriatic islands. Velebit is the most interesting and the richest natural landscape in Croatia. 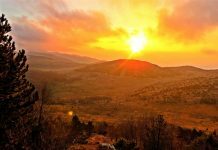 To protect these values, whole ►Velebit was declared a nature park, and its most precious landscapes are protected as national parks, strict reserves and nature monuments. 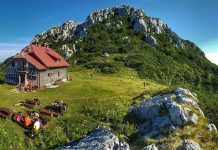 Velebit hiking trail is the mountain trail leading through the most exciting landscapes of Velebit. The trail starts on Zavižan and ends at Starigrad Paklenica on Adriatic highway. 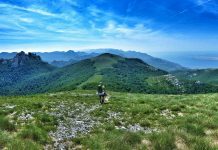 Route of the Velebit hiking trail is about 100 km long and will lead you through the all kinds of natural wonders – from thick forests to rocky, dry peaks and canyons. Mosor has long attracted the attention of mountaineers, alpinists, and speleologists. For beautiful days from the peaks of Mosor, impressive vistas are on all sides, but the most beautiful is to observe the recognizable contours of the city of Split. Thanks to the vibrant network of marked trails, there are many different excursions, from lighter half-day walks to demanding multi-day tours. The central, largest and most visited part of Mosor is the area around the prominent ridge, featuring the peaks of Ljubljan and Veliki Kabal. The giant mountain range of the Dinarides has nowhere approached the sea so close and created such an exciting and impressive image as on the Makarska coast. The sea view on the imposing ►Biokovo wall with rocks, vaults, and slopes is the main feature of this part of the Adriatic coast and an unforgettable sight on all tourist cards from the Makarska Riviera. No lesser impression is left to the view that comes from the Biokovo peaks and steep rocks to the blue sea and the narrow green belt in the depths. It is important to note that all the paths from the coast to the mountain are long and hard, mostly exposed to sun and therefore the mountain should be climbed in the dawn. Just behind Velebit and Dalmatian mountains by the sea, near the border with Bosnia and Herzegovina, there is a group of high Croatian mountains: Dinara, Kamešnica, Svilaja, and Promina. 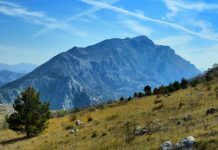 ►Dinara is the highest Croatian mountain (Sinjal, 1831 m), and the whole mountain range from Slovenia to Albania was named by that mountain. Its several hundred meters high southwestern rocks captivate and attract the eyes of everyone watching from the foot, while at the same time, its unique beauty is being provided by rich floral meadows and forests. In the winter and spring, the tops of Dinara are white with snow, and for gray days they can’t be seen because the sky hides them in clouds.